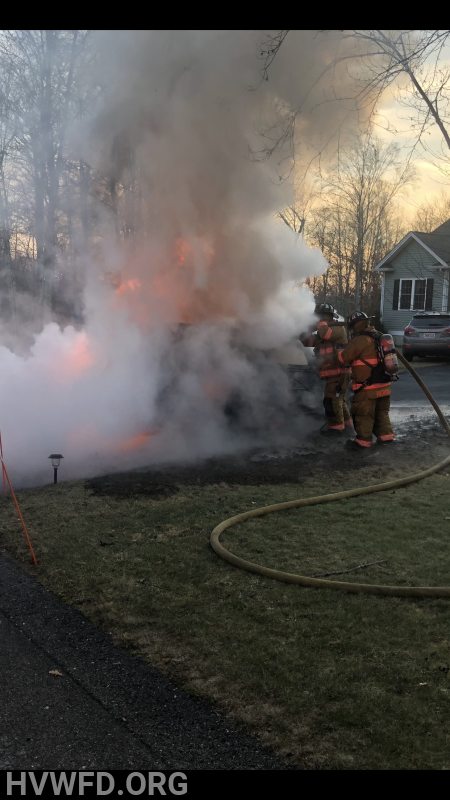 Super Bowl Sunday was a busy afternoon and evening for the department. 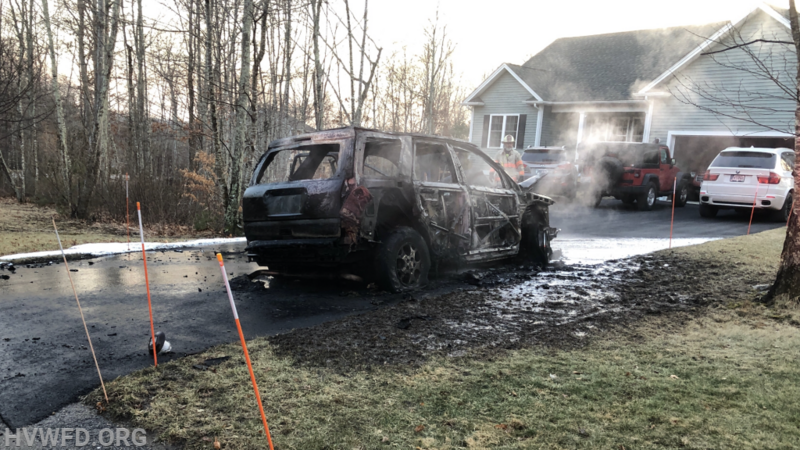 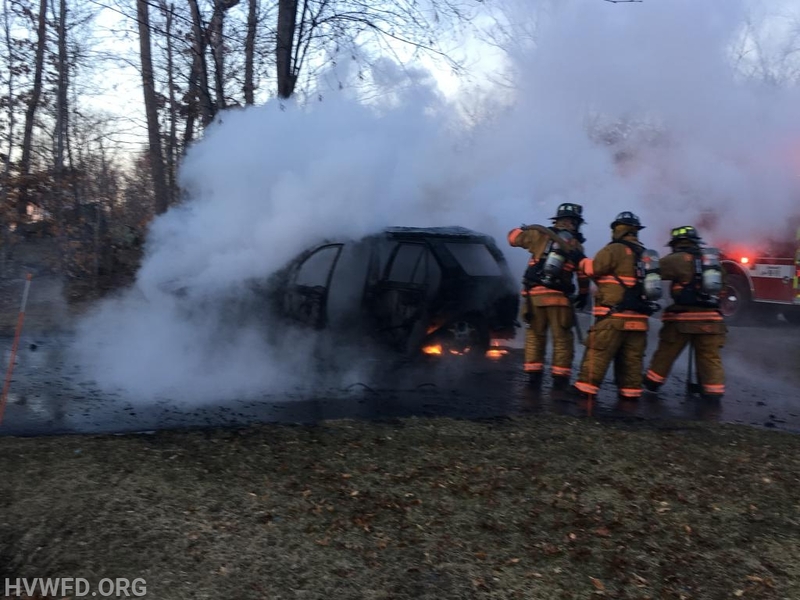 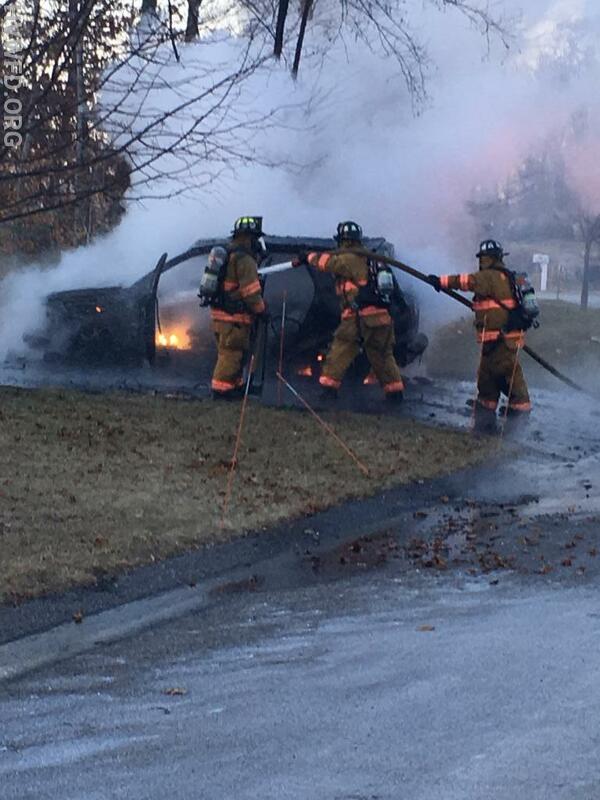 Units were dispatched to Hopkinton Hill Road for a reported car fire. 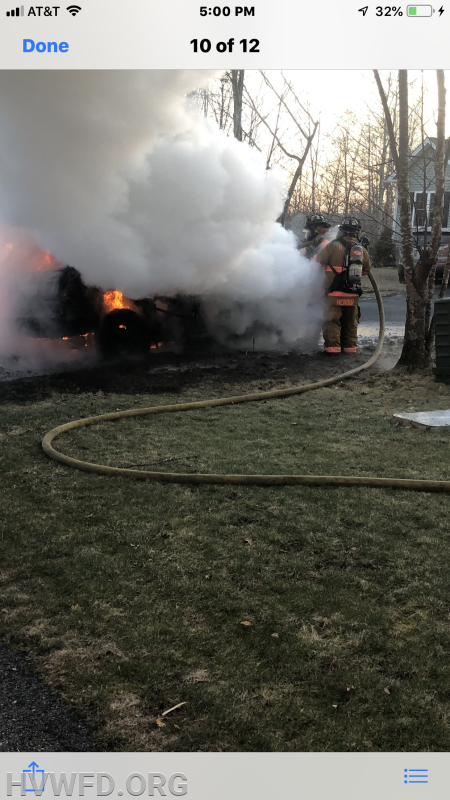 Deputy Chief Caswell arrived on scene and reported a car fully involved with no extension to any buildings. 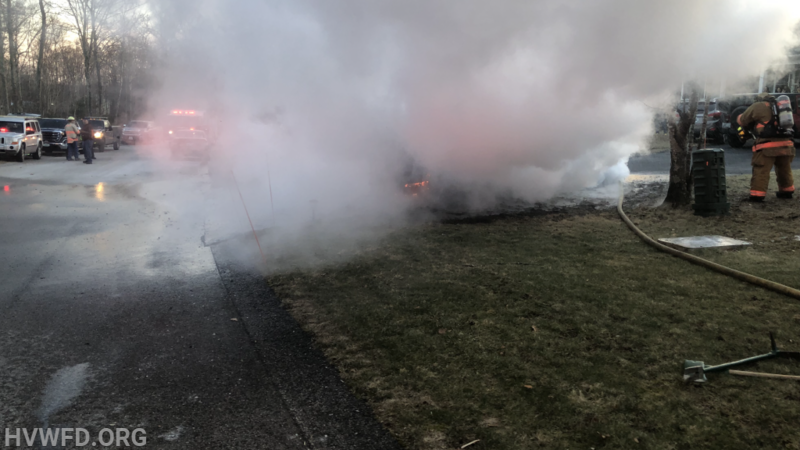 Units arrived on scene and put the fire out quickly.